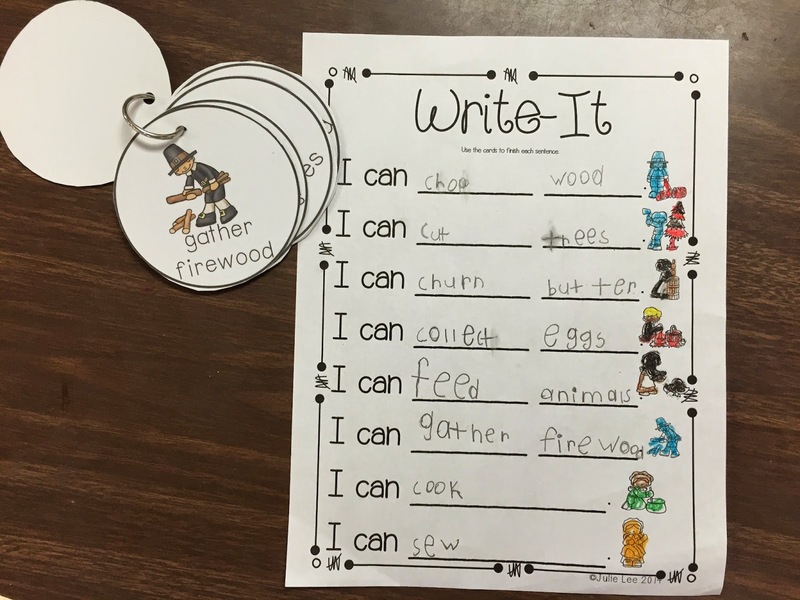 Blog Hoppin': Writing Center Ideas! I totally revamped my writing center before the year started. It was in need of a major overhaul. My writing center has always suffered a little because honestly I didn't have what I needed or wanted to keep my students engaged and busy the whole time. 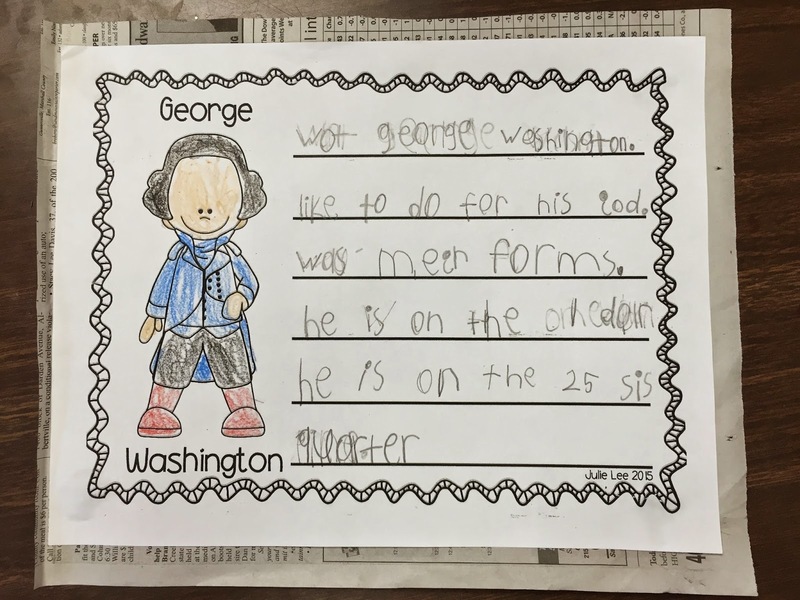 I'm embarrassed to say that they usually ended up just doodling or coloring and not actually practicing writing. Sad, but true. 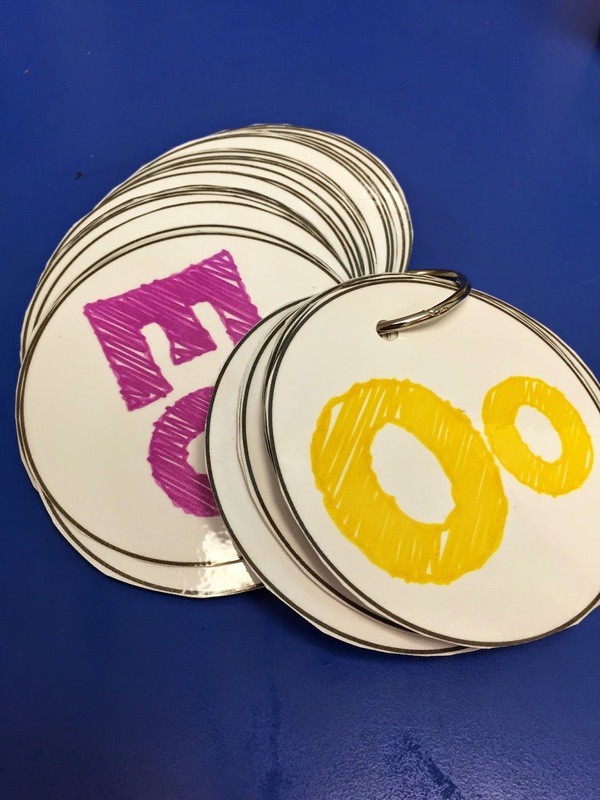 I knew some things that I wanted my students to be doing there, but just didn't have to materials to get it going. So, I created my Write your Heart Out monthly units. 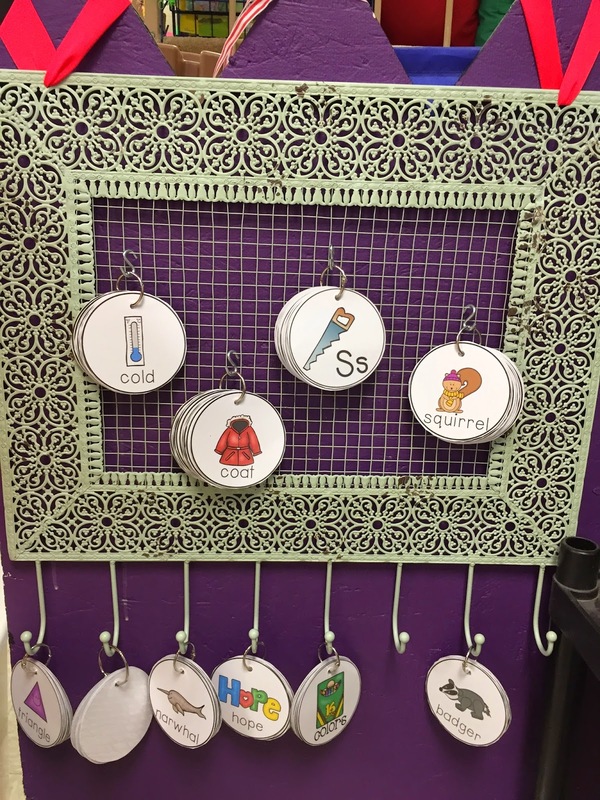 Here's the jewelry holder writing rings holder that hangs in my writing center. TJ Maxx Score! Each month I switch out the rings to go with each activity. The only rings that stay are the basics which are alphabets, colors, shapes, etc. Each ring is organized thematically. 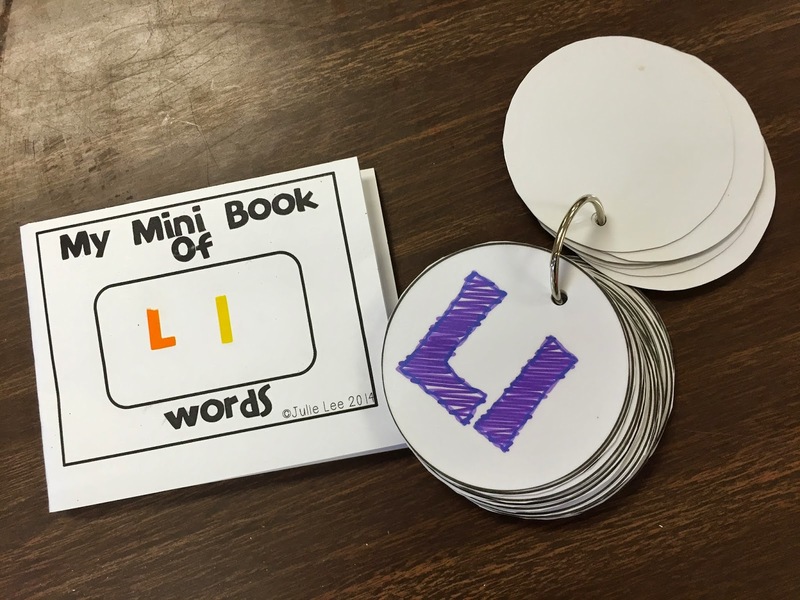 Each week my students have the option of making an alphabet letter book. 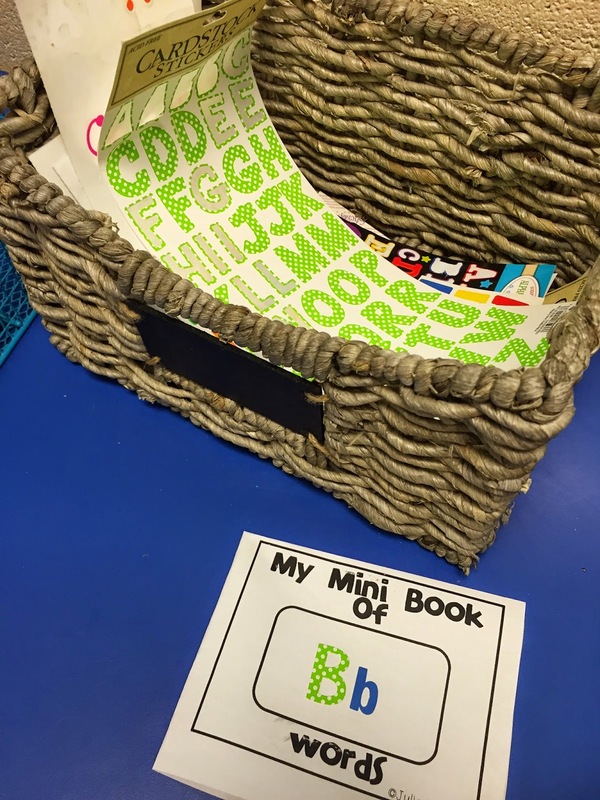 I have all kinds of letter stickers that they can choose from to put on the cover. 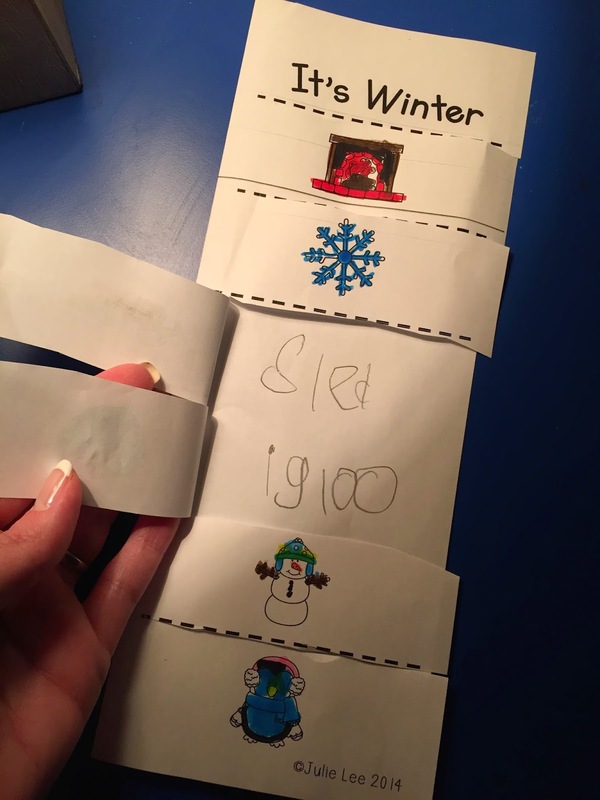 The kids like it because it's quick and easy and fun! Then, they can do more! Sometimes my units have thematic puzzles of some sort and this one is in January. They loved this one! 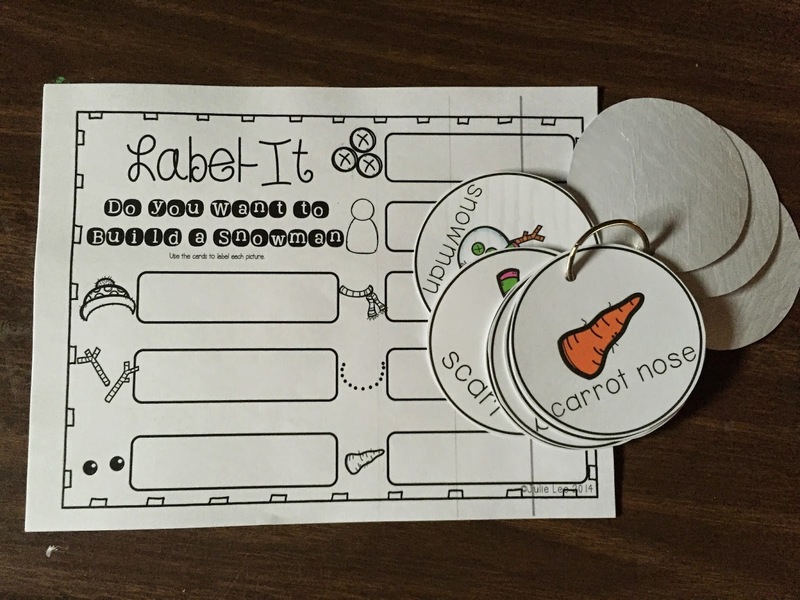 And, this is a labeling sheet that is in each month to match each theme. 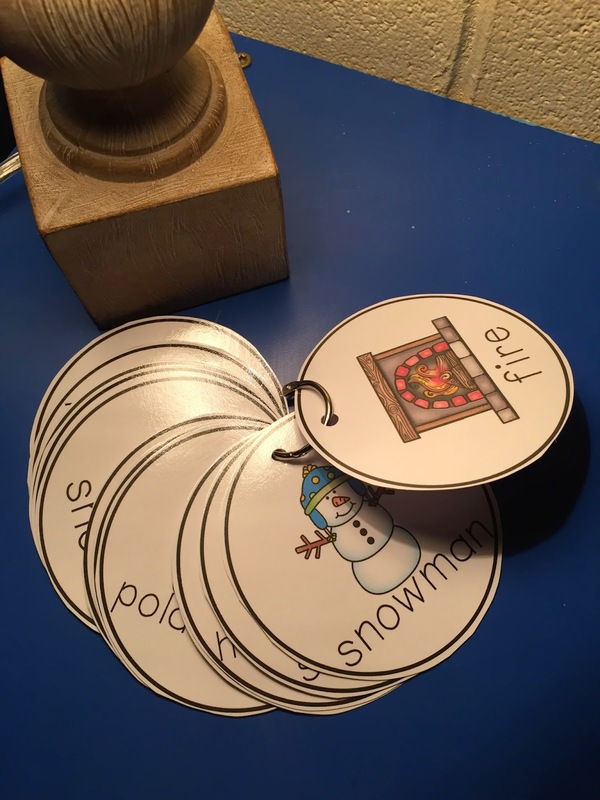 The kids simply find the ring of words, and label the pictures. 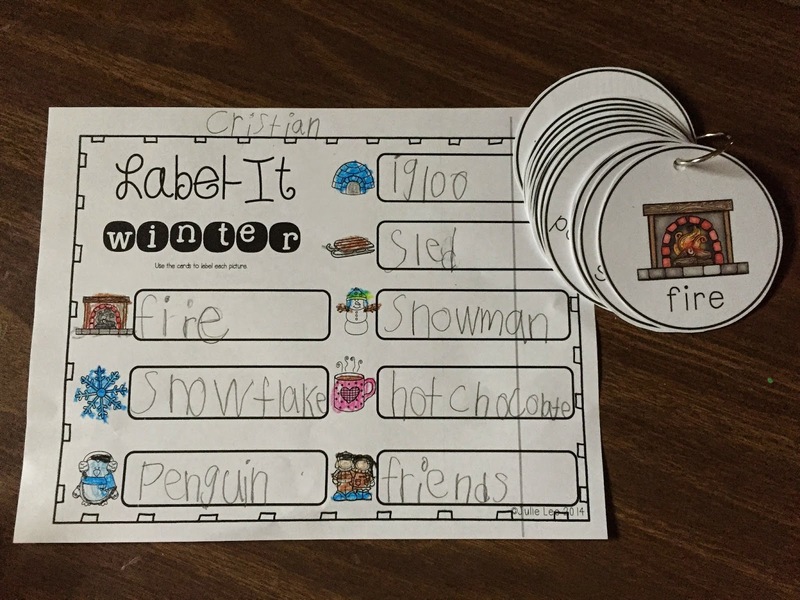 Do you want to build a snowman labeling...Um, this may or may not have prompted a Frozen sing along competition. I honestly think this is one of their favorite writing center activities! I run out of copies of these flip books every week! These began in October and they fell in love. 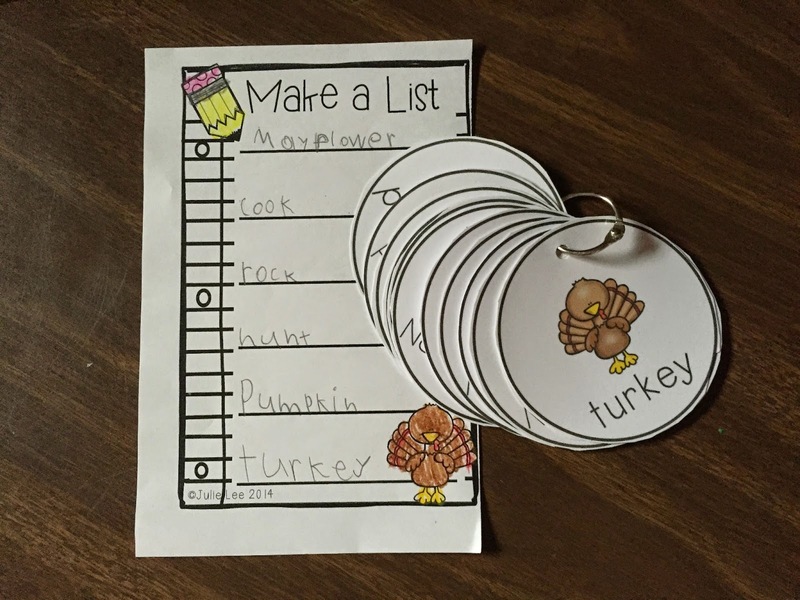 They are super fun to make and write in! There is a Make a List option too for each theme. 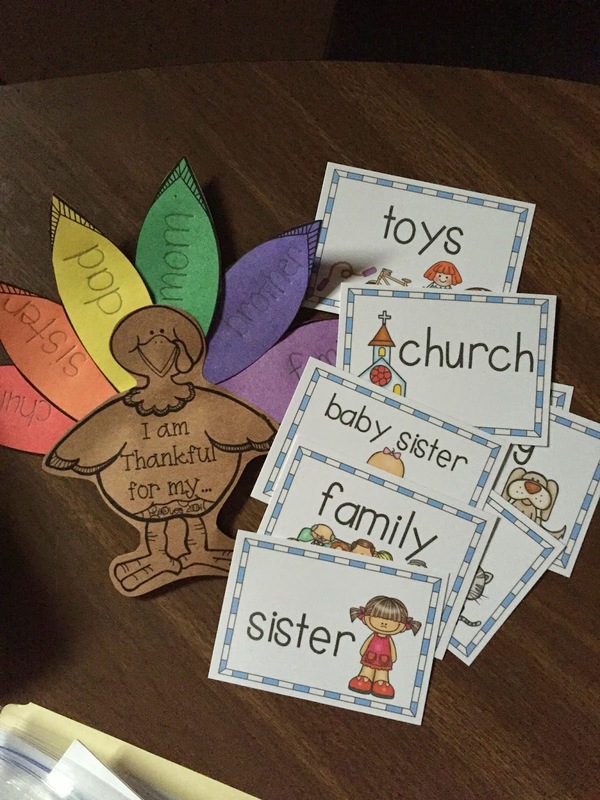 This little craft is in the November pack along with these little I am thankful cards. 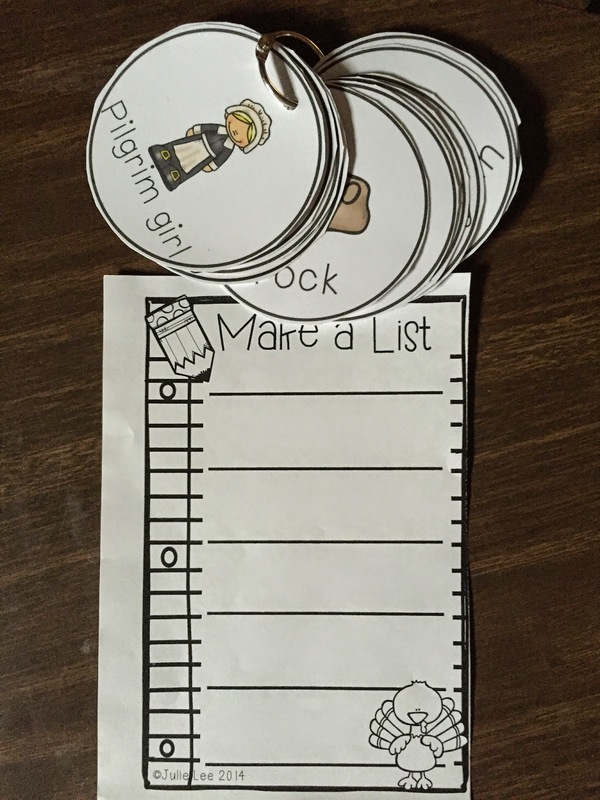 The kids enjoyed these because they could pick and choose and make them personal. And, another craft from October. 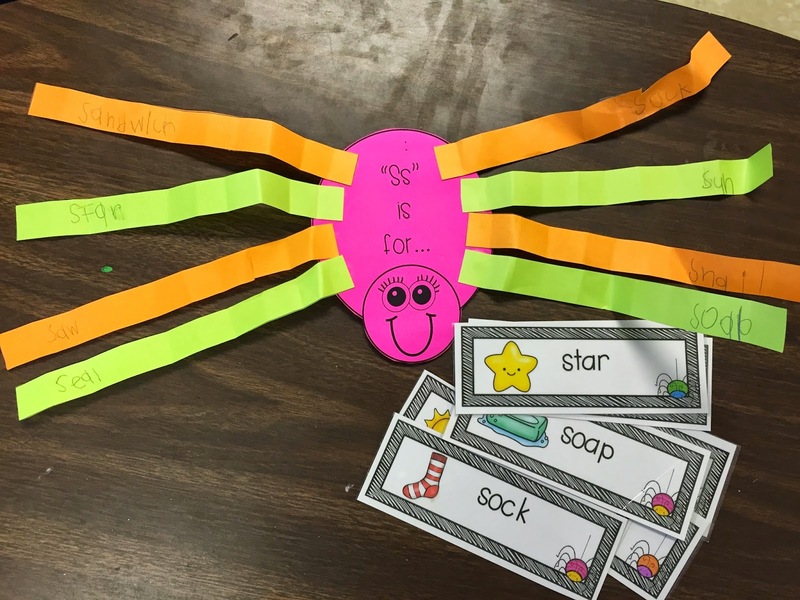 This was S is for...and they had to pick and choose "S" words. 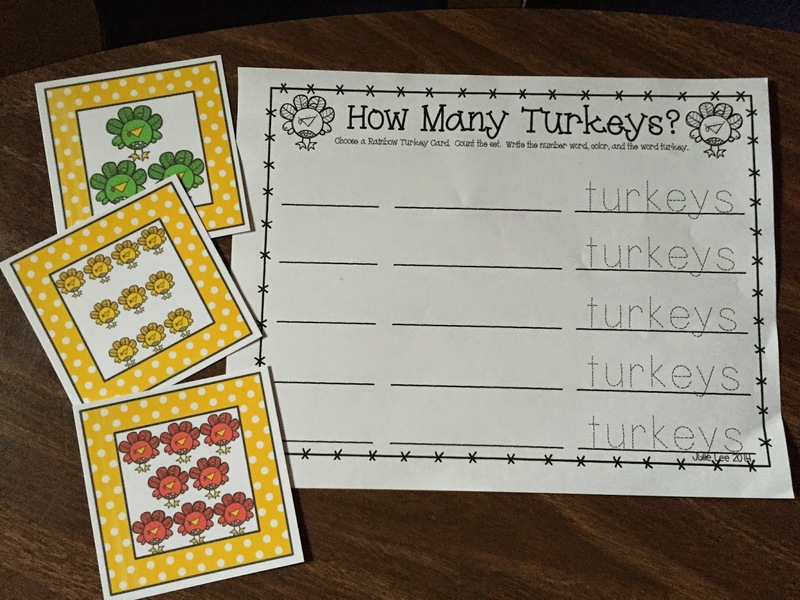 Here's another puzzle activity. :) Always need to practice CVC. 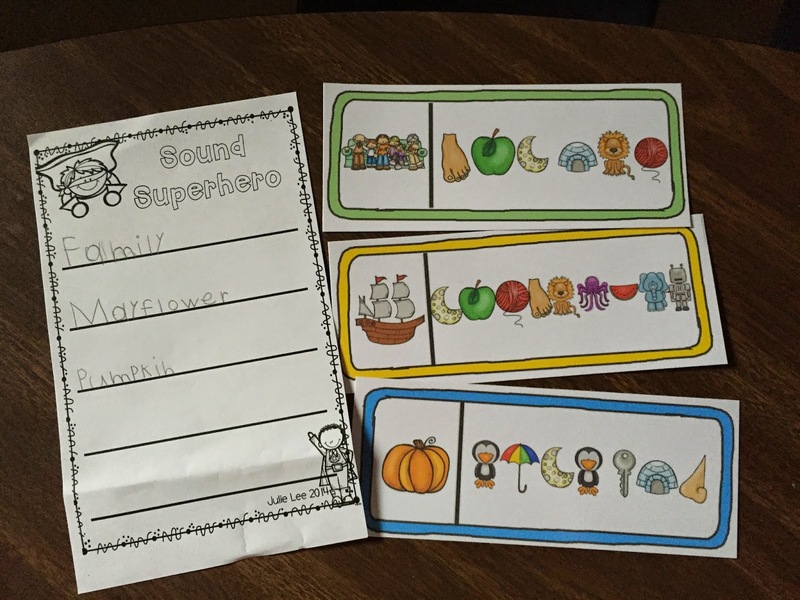 Something else my kids like are these Sound Superhero cards. 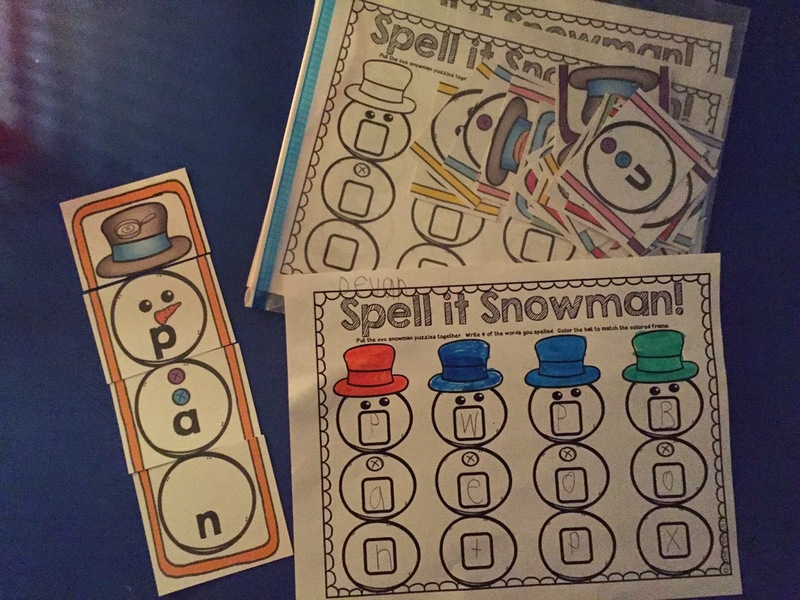 They have to use beginning sounds to figure out how to spell each word for the picture. It's interesting. 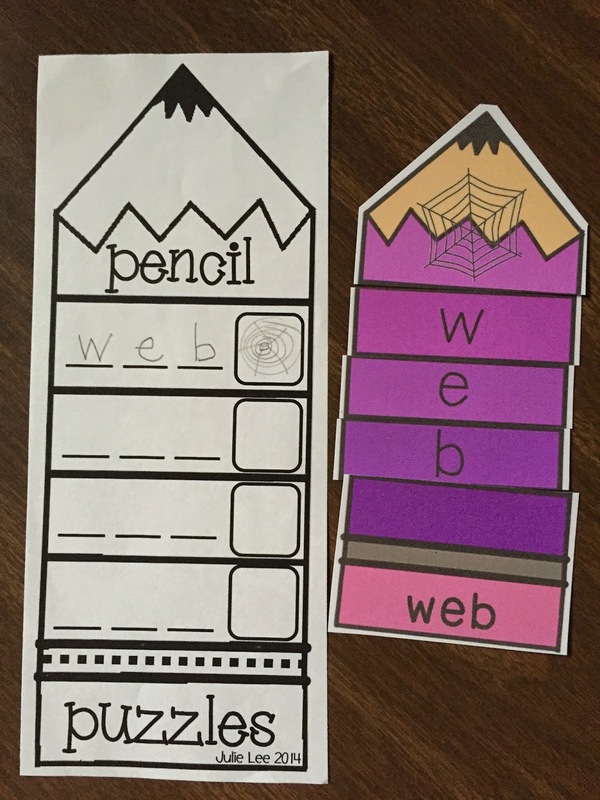 If you have my Brown Bear activity you have some color word versions of this same activity...so I thought "Why not bring it back!" Oldies are goodies right?!?! Here's another activity. Notice how pretty much every activity is based around the writing rings. 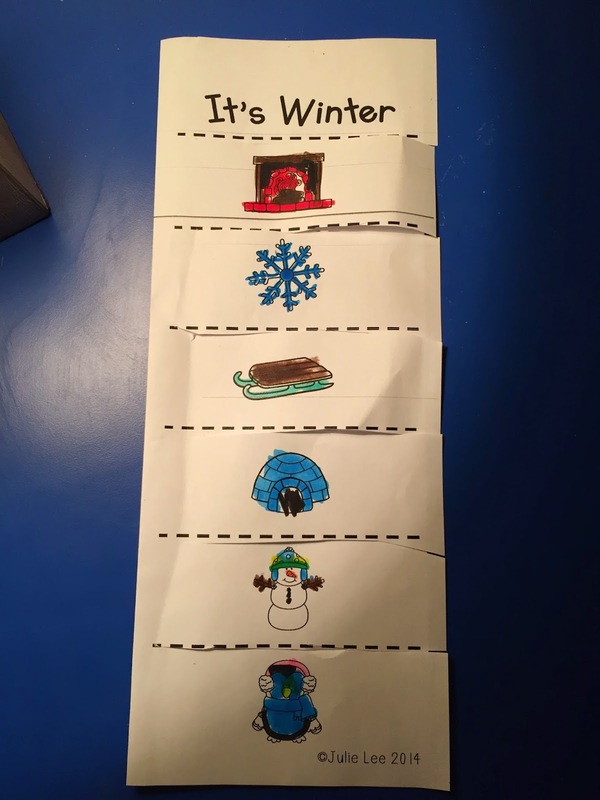 As the year progresses, love to see my kids write like this! It's just the best. 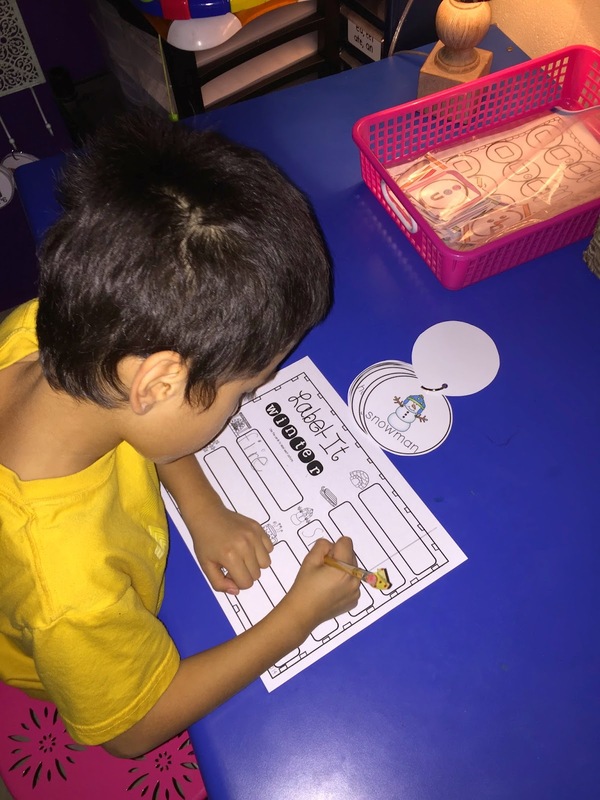 This is part of February Write Your Heart Out...non-fiction writing. You can find August/September Here. 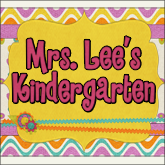 Please visit me at my blog Mrs. Lee's Kinderkids for more fun ideas and at my Facebook page. WOW!! Great ideas! You are a wonderful teacher! 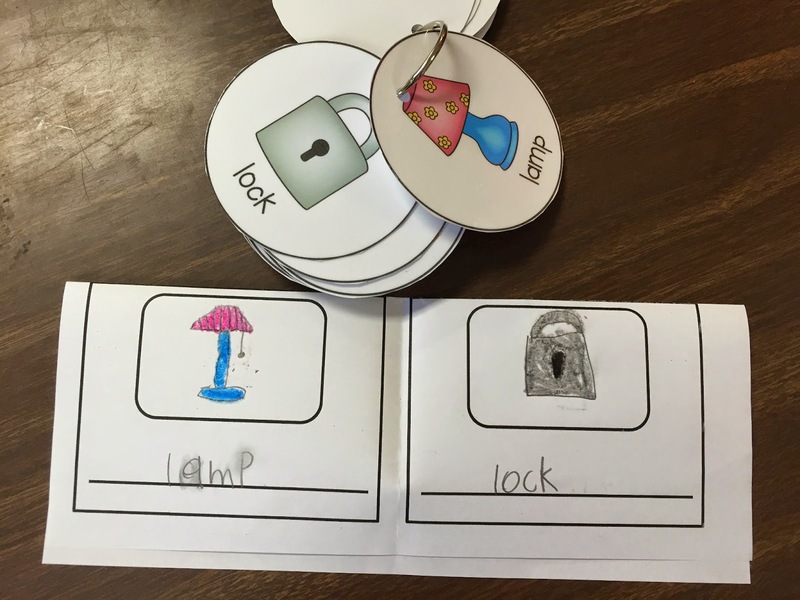 Thanks for sharing you great ideas Julie!